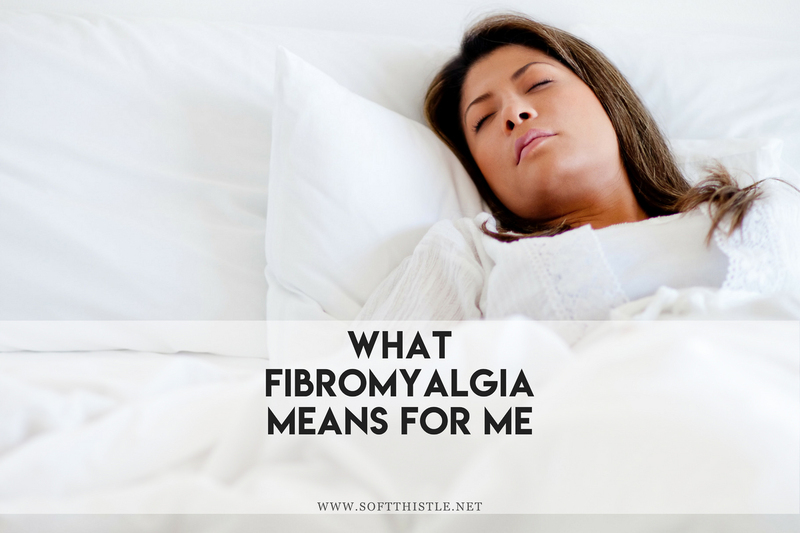 The pain from my fibromyalgia is always there to some extent… a dull ache through my body like I’ve been running on empty for a few weeks. That I can handle so long as I take it easy. It’s the evenings and days after I’ve done anything - and I do mean anything - that hurt the most.